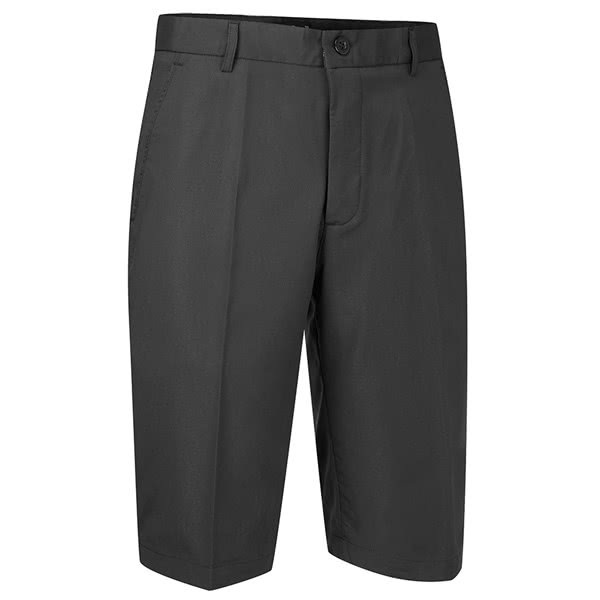 The Stuburt Endurance Tech Short has been engineered to provide a stylish, comfortable fit with enhanced breathability for the ultimate performance. 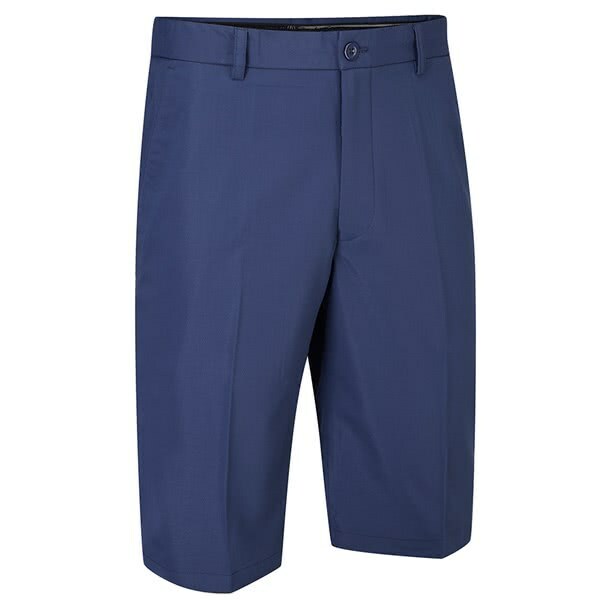 Stuburt have used a lightweight fabric construction that features their DRI-back moisture transfer technology, this technology is what will help you stay cool, comfortable and sweat-free for ultimate performance. 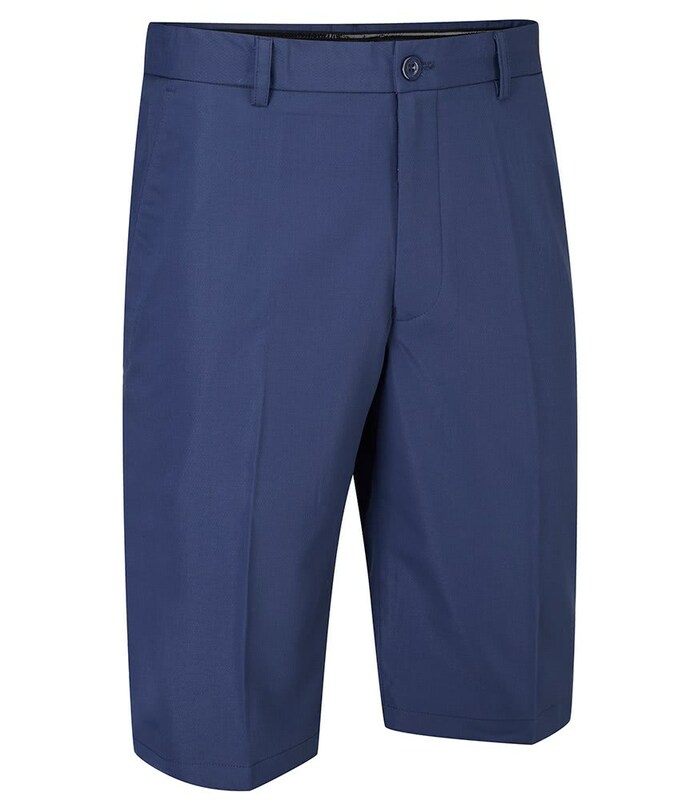 Stretch properties in the fabric will enhance movement and mobility whilst maintaining a superior stylish fit and style. 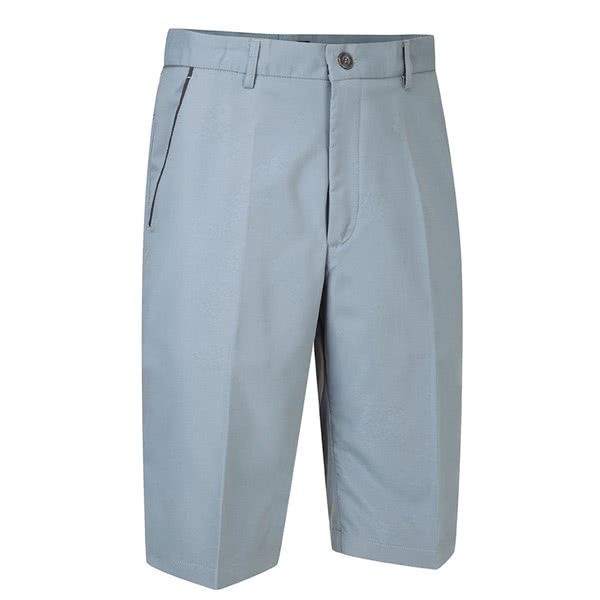 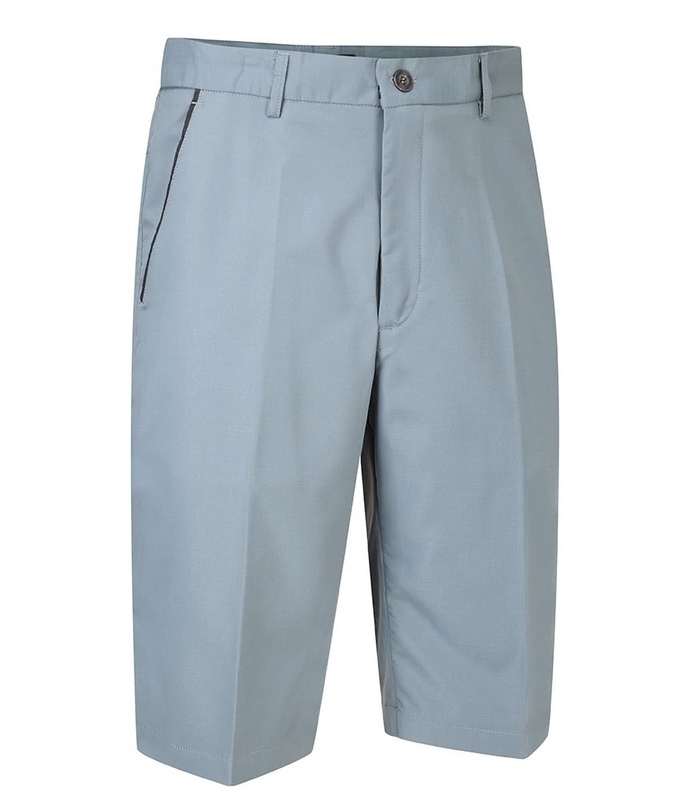 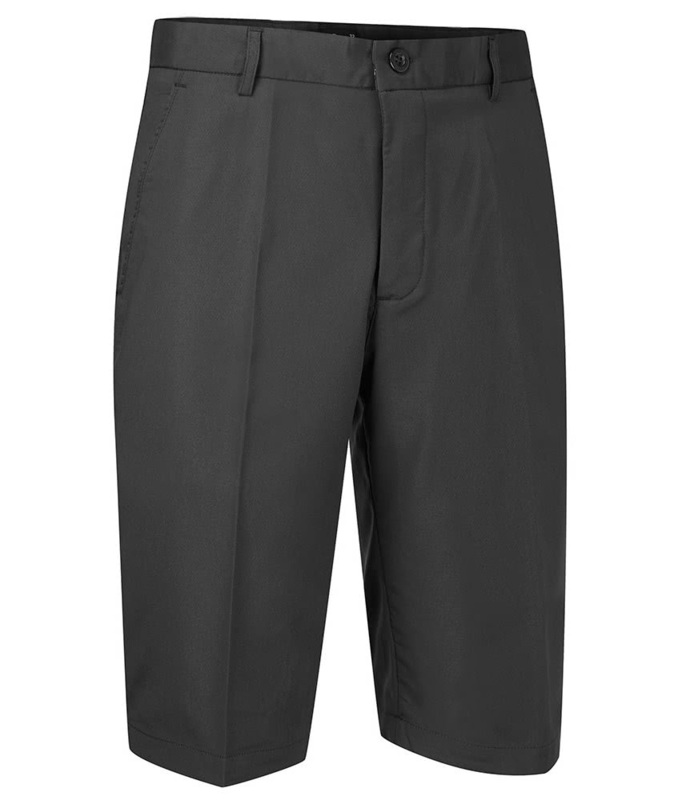 Hip and back pockets have been incorporated into the endurance Tech shorts to provide excellent storage for all your on or off course accessories and valuables.